Michael works in the Labor and Employment practice, heads the Immigration and Citizenship practice and has broad civil litigation experience. He is a former adjunct professor at the University of Cincinnati College of Law, where he taught Immigration Law. Michael was the recipient of the University of Cincinnati College of Law Adjunct Faculty Teaching Excellence Award for 2011. 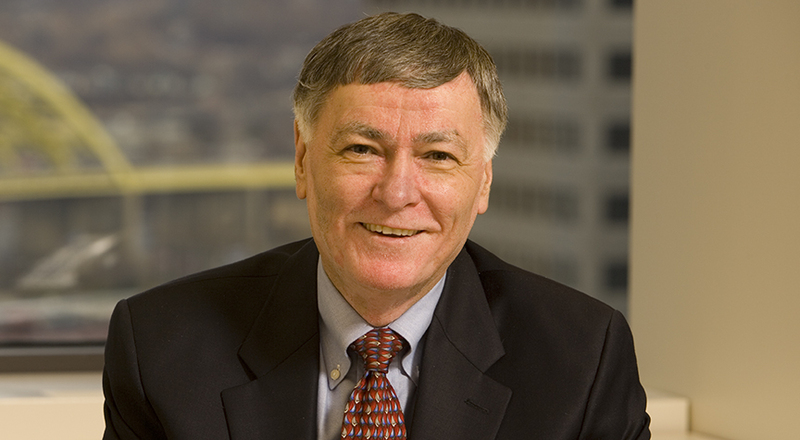 As former chair of the Ohio Immigration Lawyers Association, Michael has served on the Board of Governors of the American Immigration Lawyers Association. 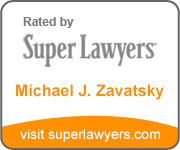 He is listed in Best Lawyers in America, Who's Who In America, Ohio Super Lawyers, and has been named a Leading Lawyer by CincyBusiness magazine. He holds a J.D. from the University of Cincinnati (1980), an M.A. from the University of Hawaii (1972), and a B.A. from The Ohio State University (1970).